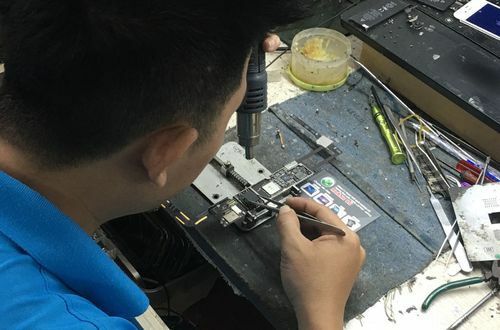 Repair Mainboard Ipad. 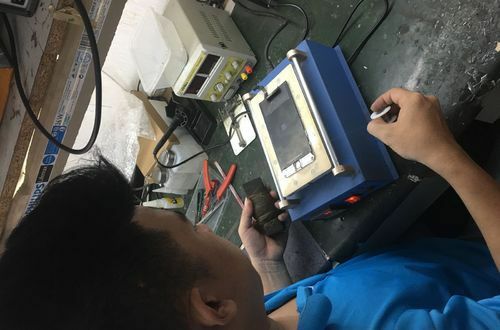 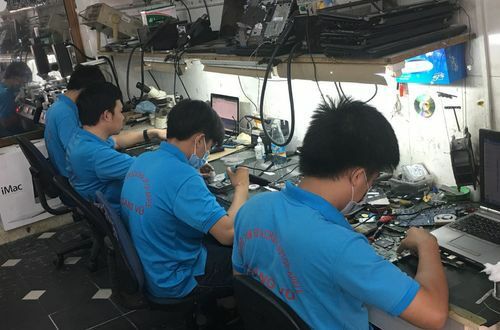 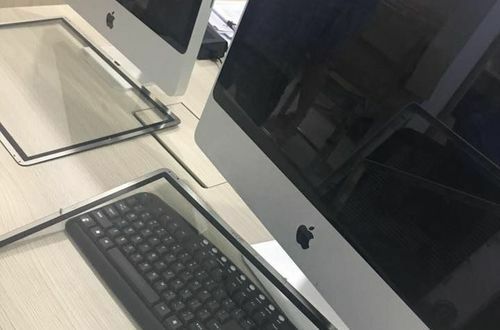 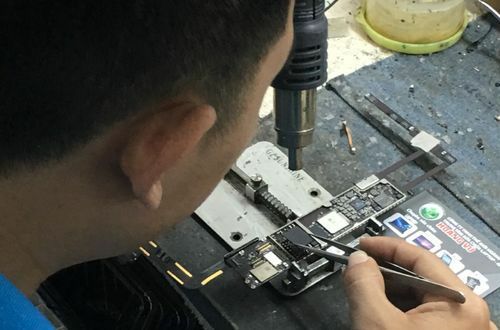 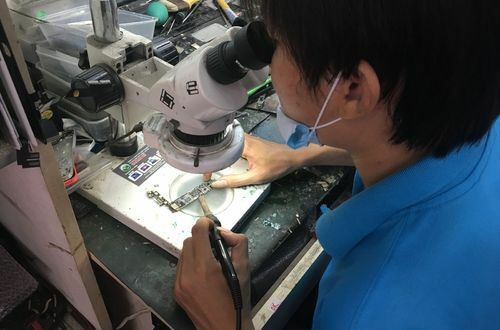 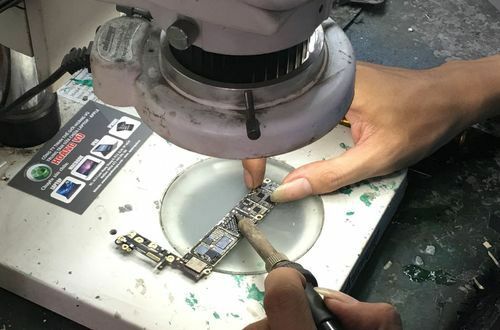 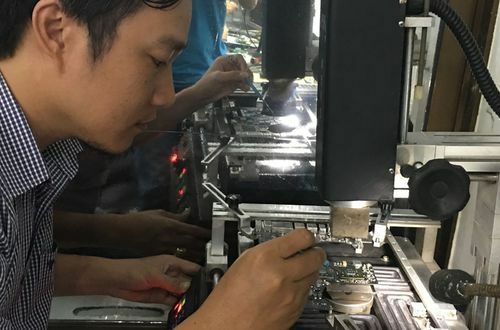 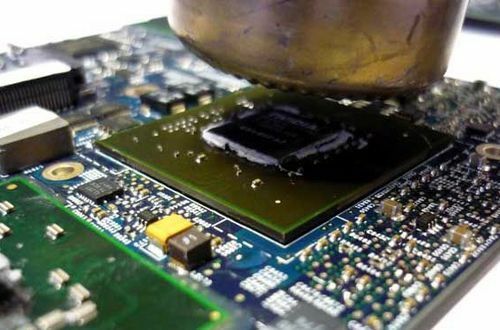 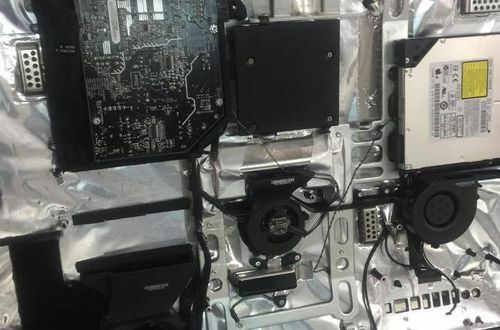 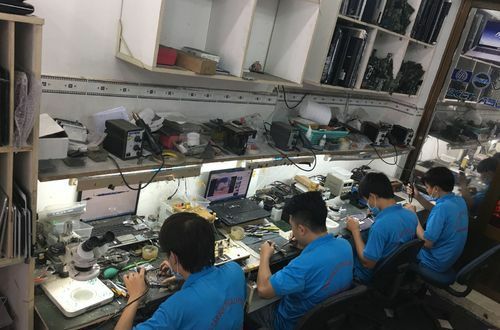 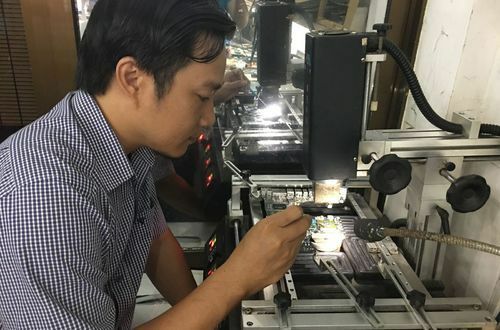 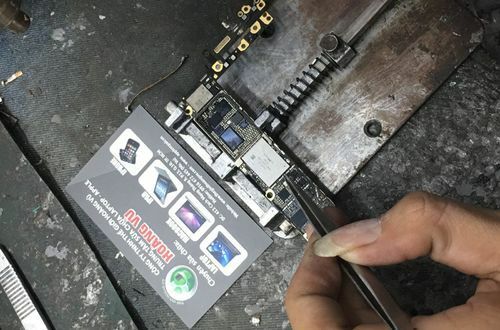 Hoang Vu Center introduced to you to repair services Mainboard Ipad professional immediately in Saigon. 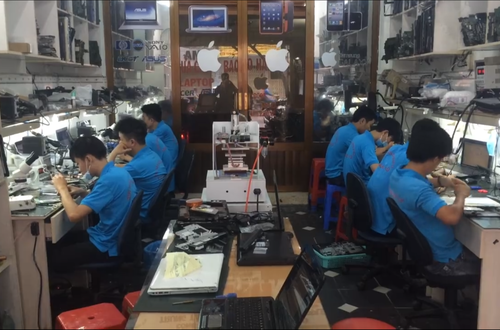 We are the leading provider of Mainboar Ipad Repair Service in Vietnam. 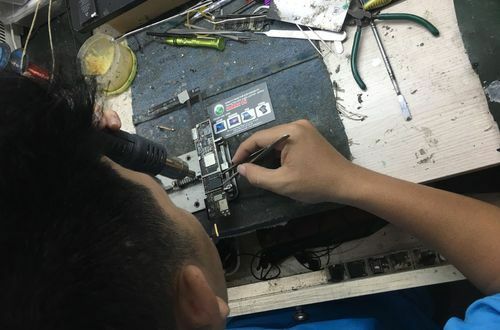 Repair Mainboard Ipad. 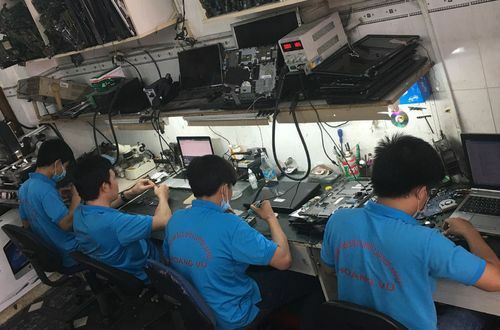 Hoang Vu Center sent to the quarterly list of professional repair service Ipad motherboard in the center of us.